Location and Convenience. 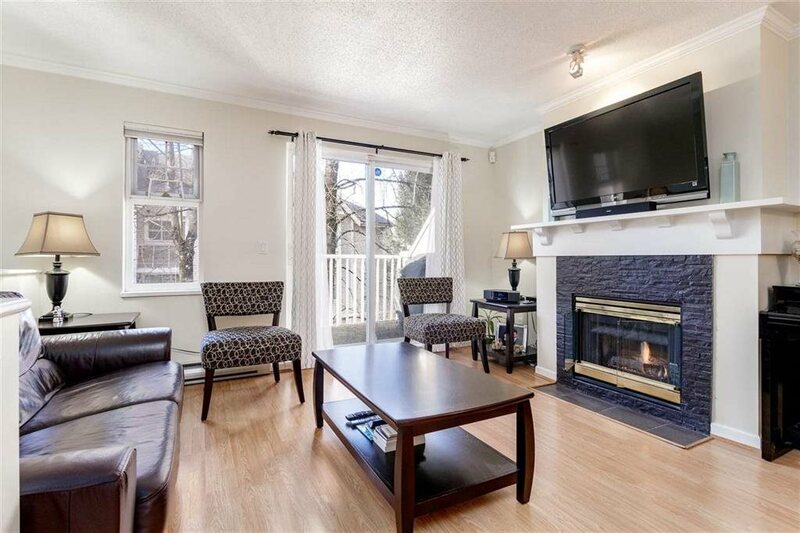 This 2 level townhome features laminated wood floors, gas fireplace, large sundeck and a double garage. Private treed setting. 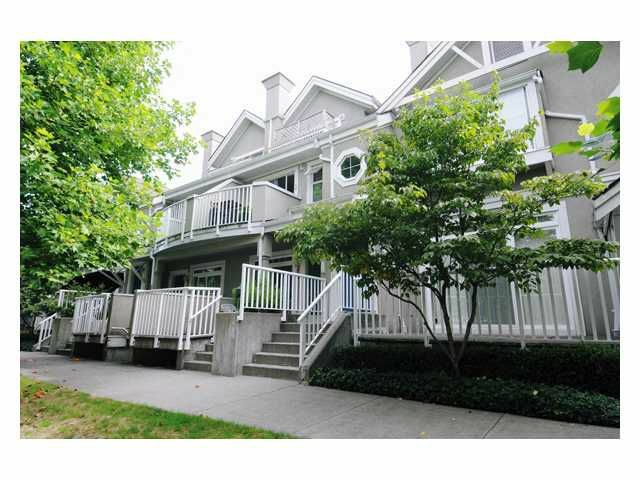 Within walking distance to rejuvinated downtown Poco shops, restaurants and services. Nature trails around Coquitlam River, Gates Park, tennis, soccer, baseball fields, Terry Fox Library, PoCo Rec Center, skating rink, new Arts Centre. Short walk to West Coast Express, near future Skytrain station. Shows like new.